WASHINGTON: Donald Trump pushed back Sunday at the suggestion he spends much of his work day taking it easy, as the White House kept up the hunt for the person behind an embarrassing leak of the president’s schedule. 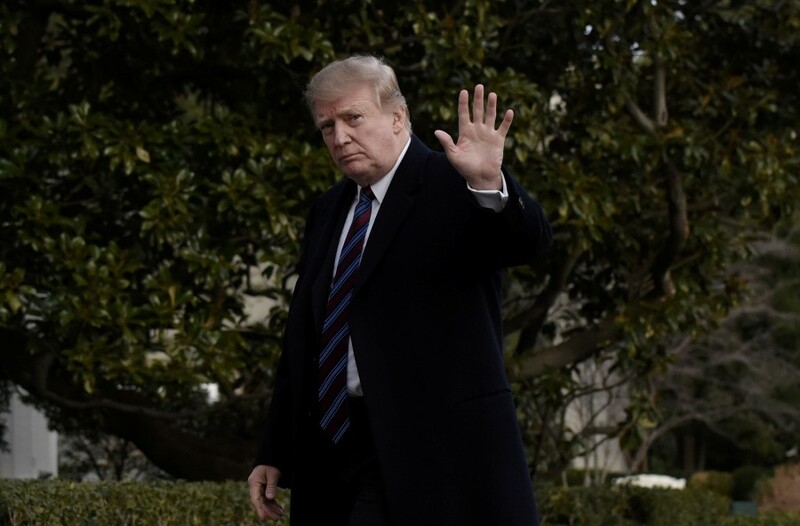 According to details published last week by Axios, 60 percent of Trump’s work life is categorised as “executive time,” meaning unstructured time to make phone calls, read newspapers, tweet and watch television. Is Trump's executive order on immigration legal?